Signup below to create a username and password. Setup any compatible podcast app, or simply login to listen! Learn more. Download or stream the latest full episodes and archives! Pay-as-you-go monthly access to weekly online broadcasts and one year of past show archives. Access the weekly podcast, ad-free, on your computer and mobile devices. Want more? Check out our Premium subscription packages. Prepay for 6 months, and get 1 month free! Access the weekly online broadcasts, ad-free, and a full year of past archives on your computer and mobile devices. Want more? Check out our Premium subscription packages. Save on an annual subscription to the online broadcasts and archives. Prepay for 10 months, and get 2 months free! Access the weekly online broadcasts, ad-free, and a full year of past archives on your computer and mobile devices. Want more? Check out our Premium subscription packages. Pay-as-you-go monthly Premium access. Includes full access to the Veritas Lounge where you can watch free full-length lecture videos, get special discounts on Media Store items, SOS Gear and download other premium content. Access the weekly online broadcasts, ad-free, and nearly two decades of archives on your computer and mobile devices. Prepay for 6 months, and get 1 month free! 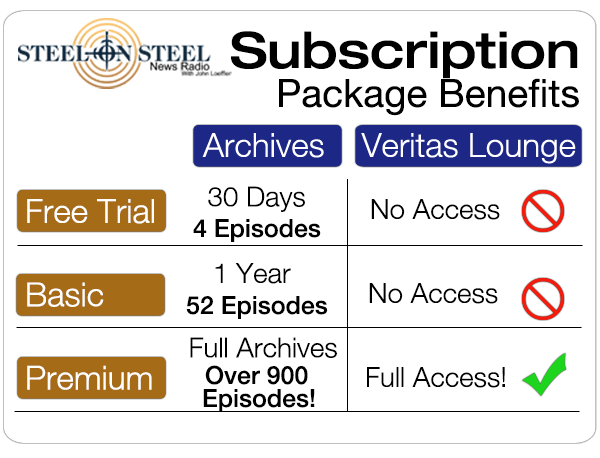 The Premium subscription includes full access to the Veritas Lounge where you can watch free full-length lecture videos, get special discounts on Media Store items, SOS Gear and download other premium content. Access the weekly online broadcasts, ad-free, and nearly two decades of archives on your computer and mobile devices. Save 2 months when you prepay for a year. The Premium subscription includes full access to the Veritas Lounge where you can watch free full-length lecture videos, get special discounts on Media Store items, SOS Gear and download other premium content. Access the weekly online broadcasts, ad-free, and nearly two decades of archives on your computer and mobile devices. Get 1 CD a week for just $30. 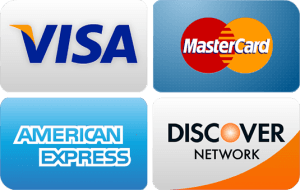 Prepaid monthly CD subscription on 1 month intervals. Premium online access to Veritas Lounge and over a decade of past archives is complimentary! Get the weekly podcast on your mobile devices as well! Get 1 CD a week for 6 months. Prepaid monthly CD subscription for 6 month intervals. Save by prepaying for 5 months and get 1 month free! Premium online access to Veritas Lounge and over a decade of past archives is complimentary! Get the weekly podcast on your mobile devices as well! Get 1 CD a week for 1 year. Prepaid annual CD subscription for 1 year intervals. Save by prepaying for 10 months, and get 2 months free! Premium online access to Veritas Lounge and over a decade of past archives is complimentary! Get the weekly podcast on your mobile devices as well!